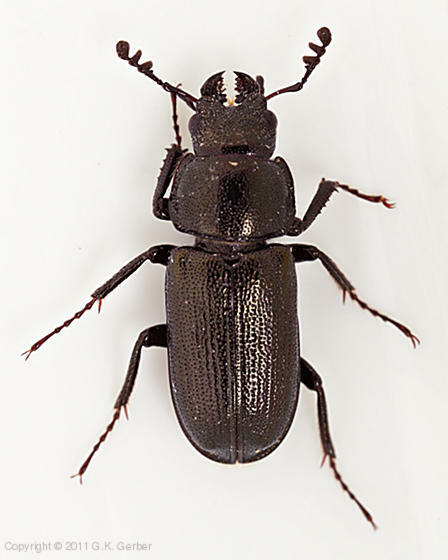 Forest officials in southern Arizona are trying to keep bark beetles from destroying endangered squirrel habitat. 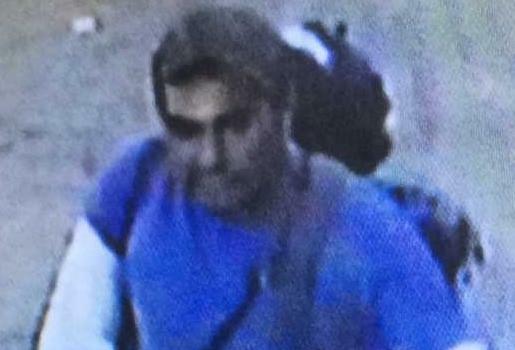 FBI officials say a man fatally shot by authorities last weekend was the suspect sought in a shooting and arson case. 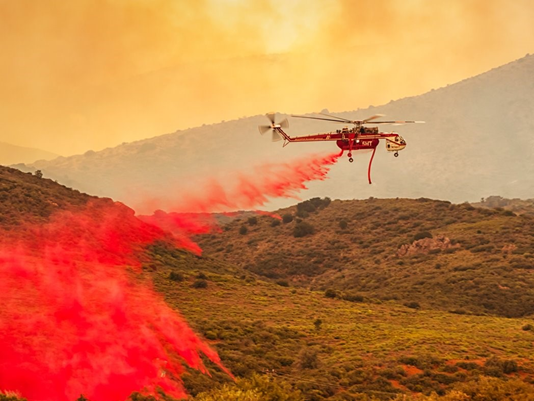 Arizona has the highest number in the country this year for illegal drone flights over wildfires.  KNAU’s Ryan Heinsius reports, it puts firefighters and property even more at risk. 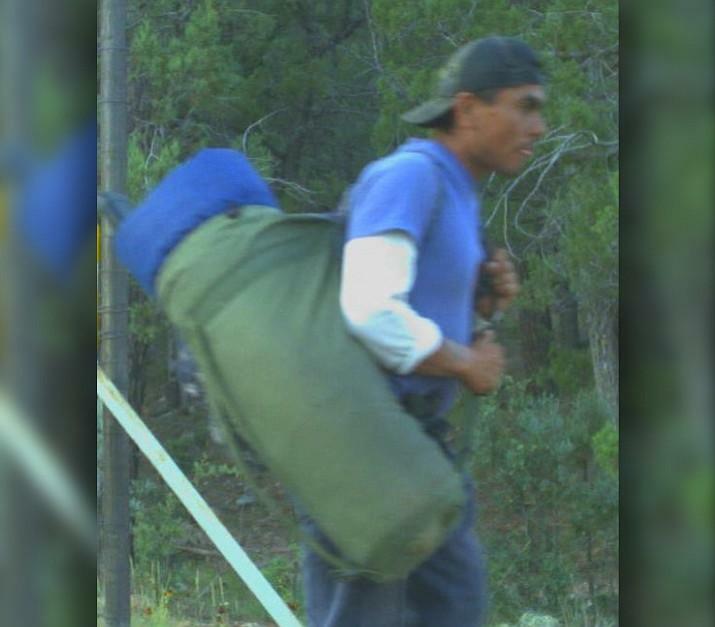 Authorities have scaled back the search for a man accused of setting fires in the Apache-Sitgreaves National Forests and shooting at a federal officer earlier this week. 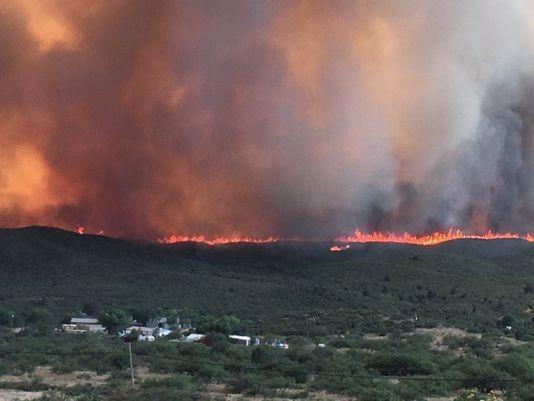 A northern Arizona wildfire is nearing full containment and officials say it's time to take precautions against possible post-fire flooding.